One of my top recommended places for those of you planning a trip to Japan, Mt. 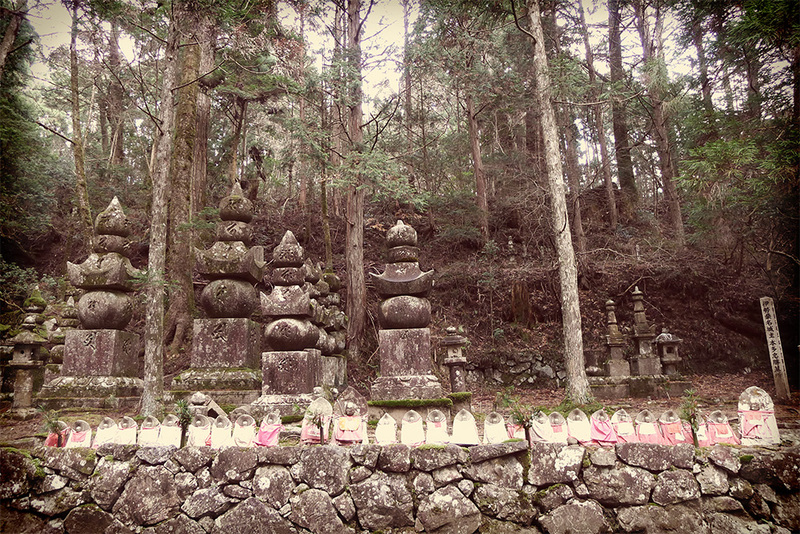 Koya (AKA Koyasan) is a must see and must go-to in my book. Whether you’re looking to get away from it all, relax, or just be amazed, Mt. Koya is pretty much the most perfect place ever. I certainly wouldn’t mind living here, despite the fact that the internet in the middle of nowhere Japan is probably only three or four times as fast as my current cable internet. 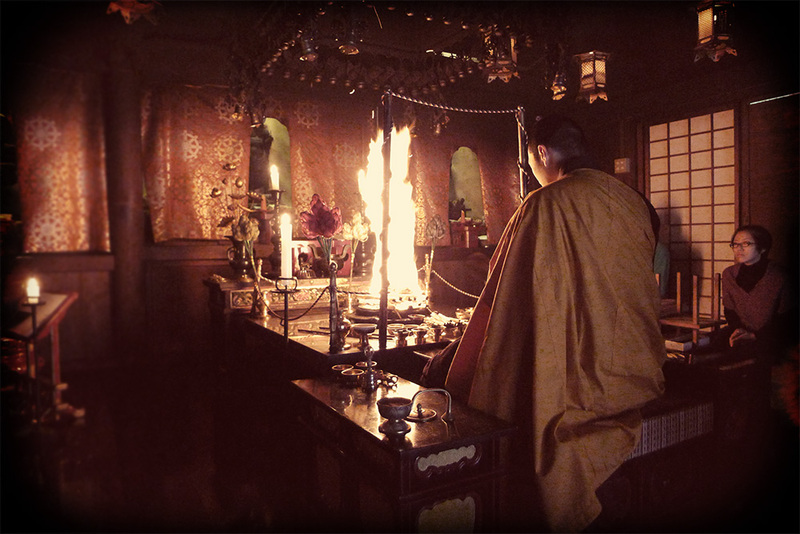 All that being said, of course one of the places I visited for TofuguTV trip was Koyasan. While it’s not weird, crazy, or a mix of the two, I couldn’t just not go here, right? 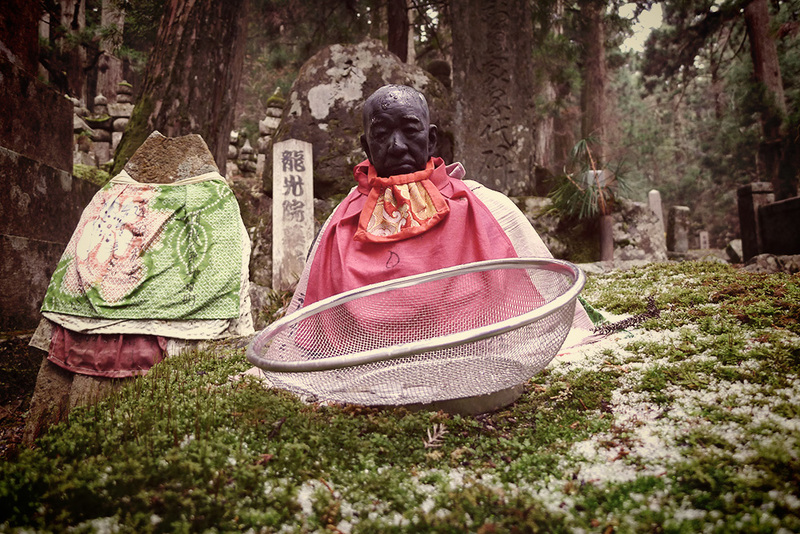 Here’s a short episode all about that trip, as well as some of the history on Koyasan itself. 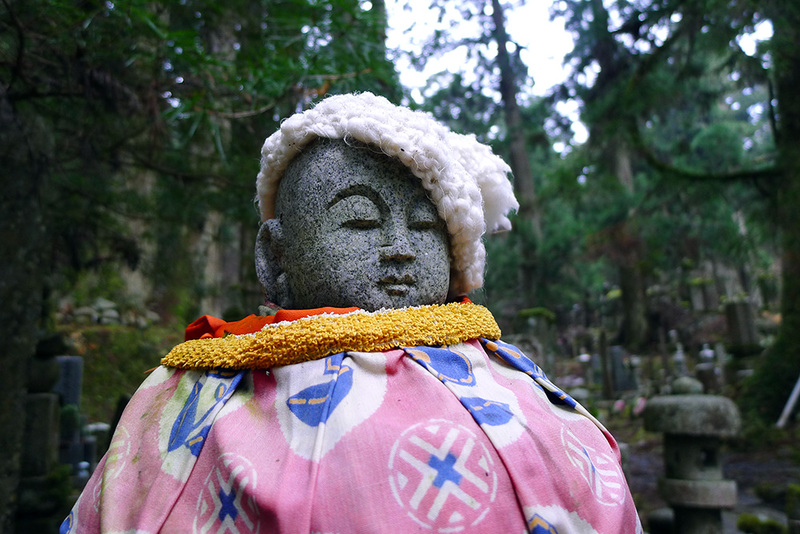 The Gakuranman was also along for the ride. Mt. 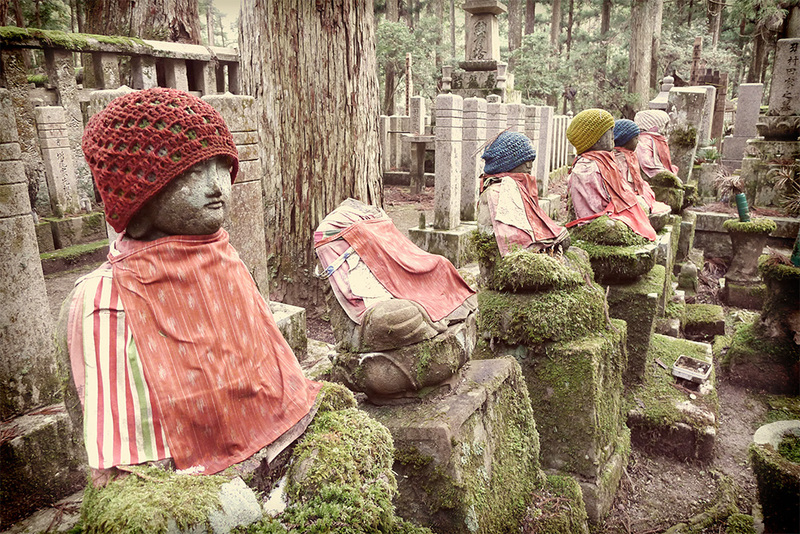 Koya is located in Wakayama Prefecture. Most people access it via the Osaka area. It’s a couple-hour train / cable-car / bus ride to get here, but totally worth it in my book. 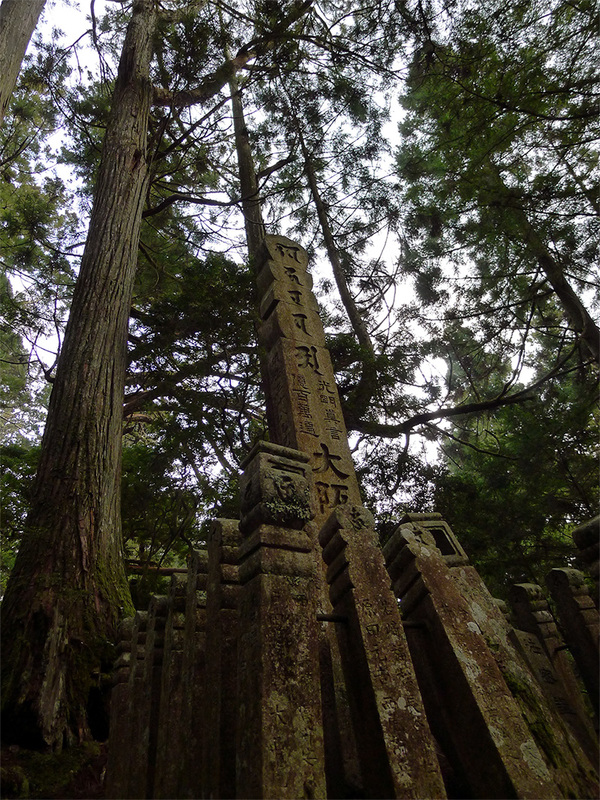 The first person to settle here was the monk known as Kukai (also known as Kobo Daishi). He was the founder of Shingon Buddhism and decided to make this the main headquarters for his religion. Why? Because it was in a 800m high valley amid the lotus shaped terrain of the eight mountain peaks surrounding it. 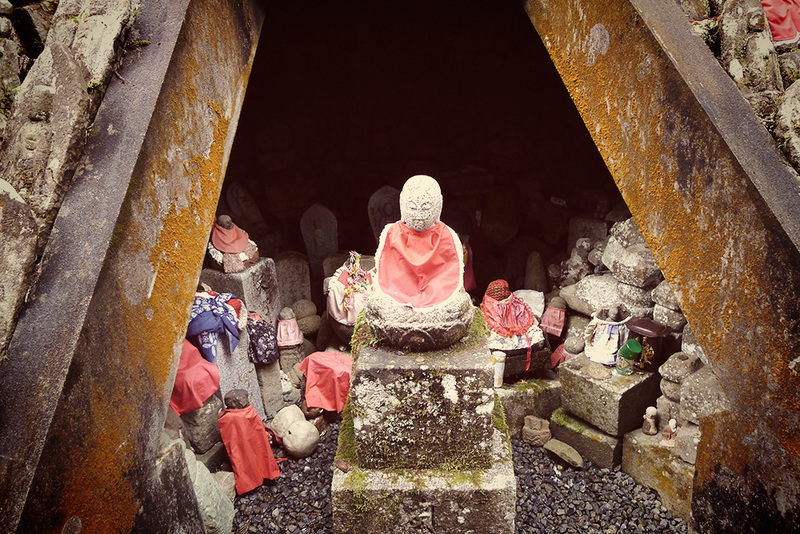 There are currently 120 temples, a pagoda that represents the central point of a Mandala that both covers Koya and Japan, the head temple of Koyasan Shingon Buddhism, and Japan’s largest graveyard. Oh, and did I mention that it’s a UNESCO World Heritage site? I think it’s deserving. There are a few reasons why people come here. Maybe you’re visiting a grave. Maybe you’re just here for the scenery. Or, perhaps you’re here to stay the night in some monastery lodging. Most of you will be doing the third one (and if you’re not, I highly recommend it). You will stay in traditional Japanese-style lodging, eat incredible meals (Shojin Ryori style), and possibly even get to participate in one of the temple’s ceremonies. For me, though, it’s all about the graveyard. I’m no ghost hunter or anything, in fact it’s really the opposite. I’ve never been to a graveyard that felt so… good. Like, there’s happiness everywhere. It doesn’t feel like you’re surrounded by the remains of tens of thousands of dead people, that’s for sure. I think a big part is the discovery of everything, though. A lot of the graveyard is super old. 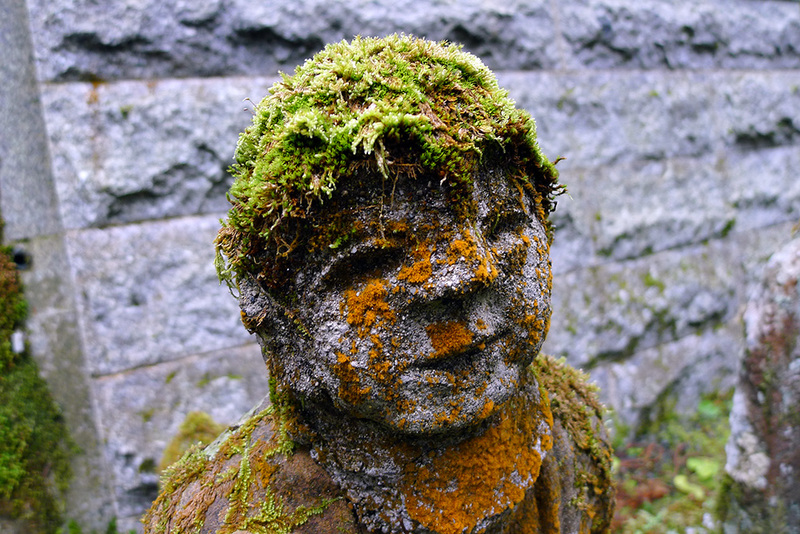 Moss is growing on everything, and many of the tombstones are falling apart. That’s all part of the beauty of it, though. Things are disappearing, changing, and then getting added to again. It’s a nonstop rotation of taking and giving that makes this place so interesting. No matter how many times you go you’ll always discover something new (either because it is new or because you just didn’t notice it before… did I mention this place is huge?). 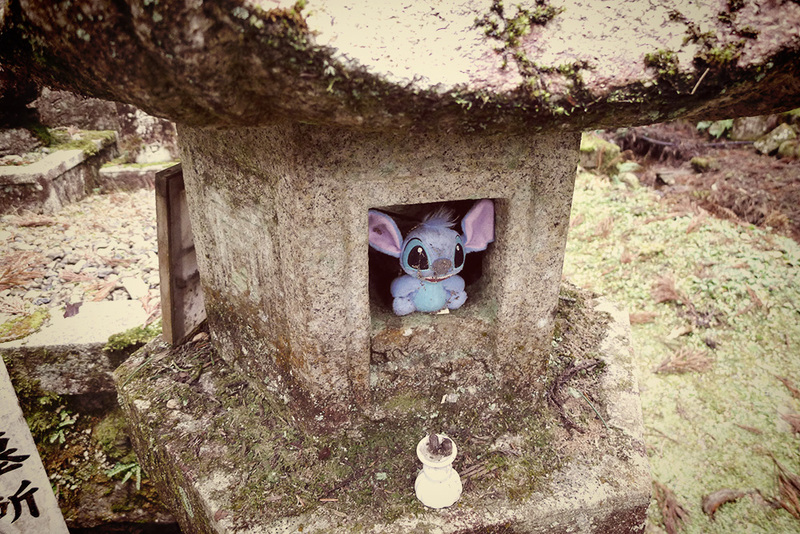 Don’t forget the Buddhist Deity known as Stitch too… Crazy thing is, he was there the first time I visited Koya (2005) as well as the second time (2010). I was surprised I could find him again, not to mention that he was there at all in the first place. What is that man doing to that other man???? If I could take a year off and stay in one of the temples (and also be fed every day), I’d do it in a heartbeat. Quiet, away from everything, and slow. I love Mt. Koya, though I’m worried about it getting more and more touristy. Beautiful area. 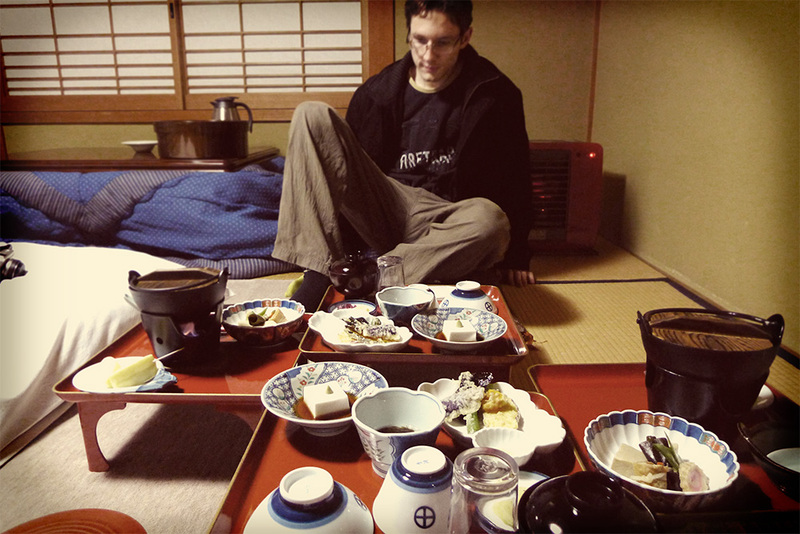 Koichi and I stayed at one of the Buddhist temples. 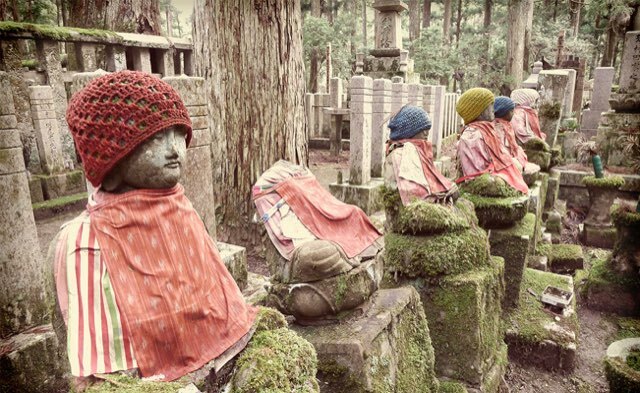 It does take a good amount of time to get to Koyasan, so plan accordingly. It takes time and effort to get here, but it’s worth it. The area is beautiful, and the temples are gorgeous. The temple I stayed at had an onsen, and soaking there was one of the best experiences of the trip. I only stayed for a day, which wasn’t long enough. If you go, make sure you have more than twenty-four hours. Incredibly relaxing place. When I have my 111th birthday party and mysteriously disappear in front of everybody, this is where you'll find me. If you are vegetarian or vegan, this is the best food you'll ever eat. If you're not vegetarian or vegan, it's stil amazing food. Wake up early and watch the monk's do their duties. You can spend days walking around, and you'll always discover something new. 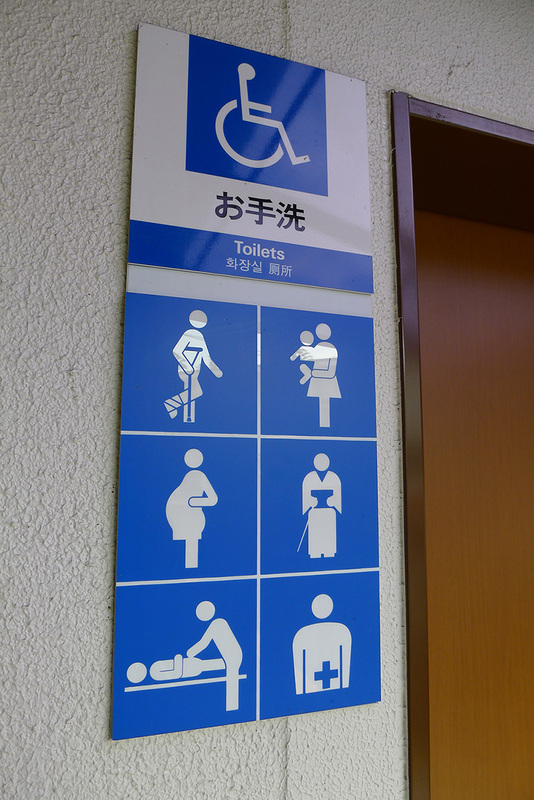 Can be difficult to get to if you're not familiar with Japanese and how trains work in Japan. A little bit of a far travel to get to, but worth it. Trust me.